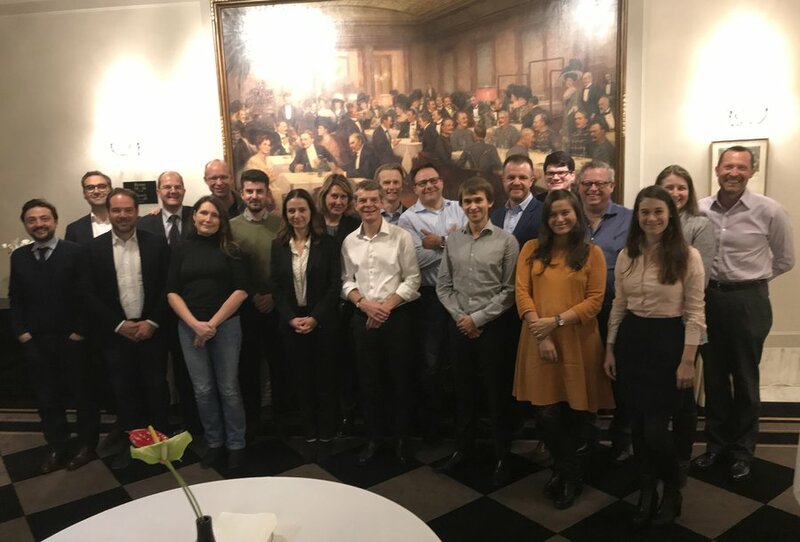 The event brought together 20 of the EuroCloud CPC network partners in a conference with the purpose of analyzing the prior CPC Community activity and defining the future plans for 2018. The CPC contributors looked back at the developments made within the CPC network and shared experiences with products or contacts derived from the network. In regards to the future of the Cloud Privacy Check project, the event discussed the further scope of the organization and ways for profesionalizing, improving or creating new services, all together under a plan to be implemented for the next year, 2018. More details will be released in the next period, after formally finalising the event meeting and decisions. Hosted in Vienna, Austria, the 2nd CPC Conference agenda also included networking or social items, such as a private visit to the Vienna State Opera House, a traditional vienese dinner or a visit to an art museum.